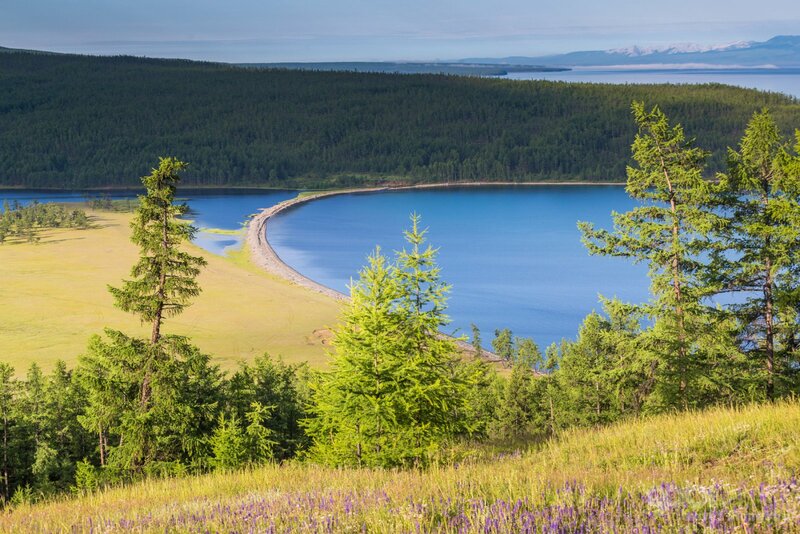 The Lake of Khuvsgul is the world’s freshest lake that is absolutely amazingly beautiful virgin natural location in the territory of Mongolia in Central Asia. 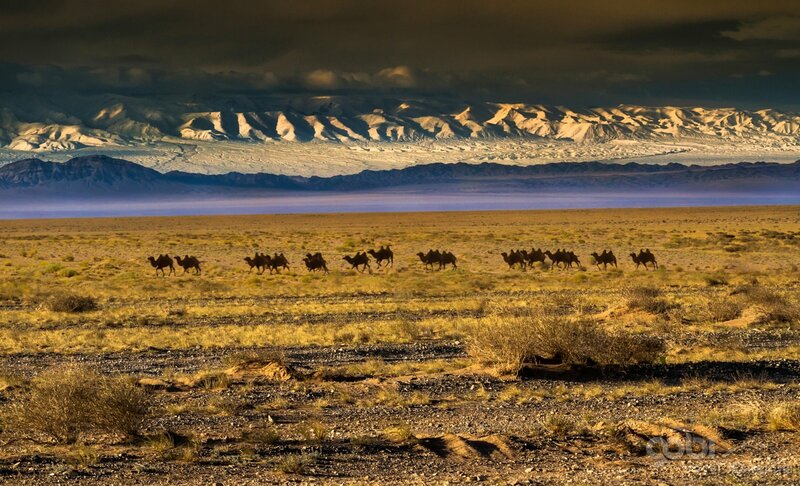 It is the main tourism region that bounded by classic formation of forests, which have inspired the eyesight and spirit of the tourists from all over the world many years and the average temperature of a daytime of “Mongolian Switzerland” is – 15°C to – 25°C and at nights from – 25°C to – 40°C, sometimes, there is snow storm up to 20 m/s. 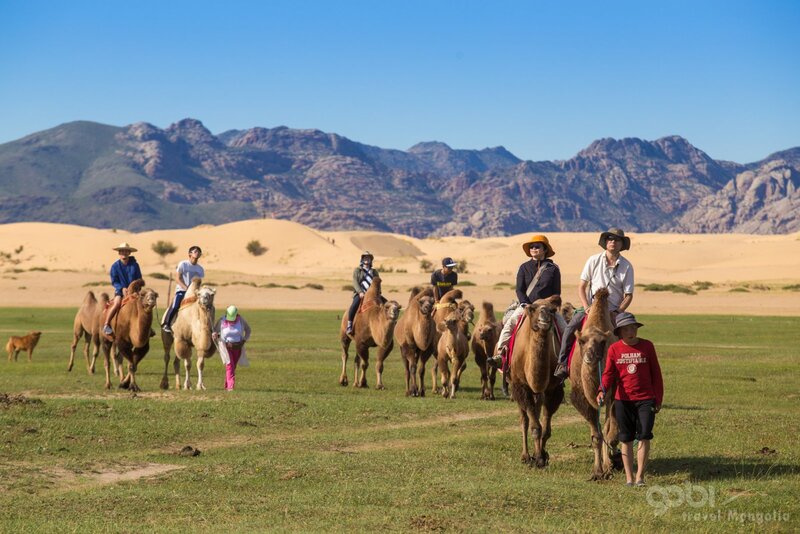 We are pleased to offer you the tour riding on the glassy ice heading with the great desire to overcome obstacles by mobilizing your strength and dexterity with this winter freezing cold challenge. Mongolian Khuvsgul Ice Bike Challenge is circle ride of 271 km (169 miles) distance on the ice for four days, averagely, 67 km per day and is organized by MB (Mongolian Bike) International Ice Bike Tour Association. We are happy to offer you to join the brave team consisting skilful riders all over the world who will challenge their dexterity, strength and courage. The tour is specific with its’ international participants. 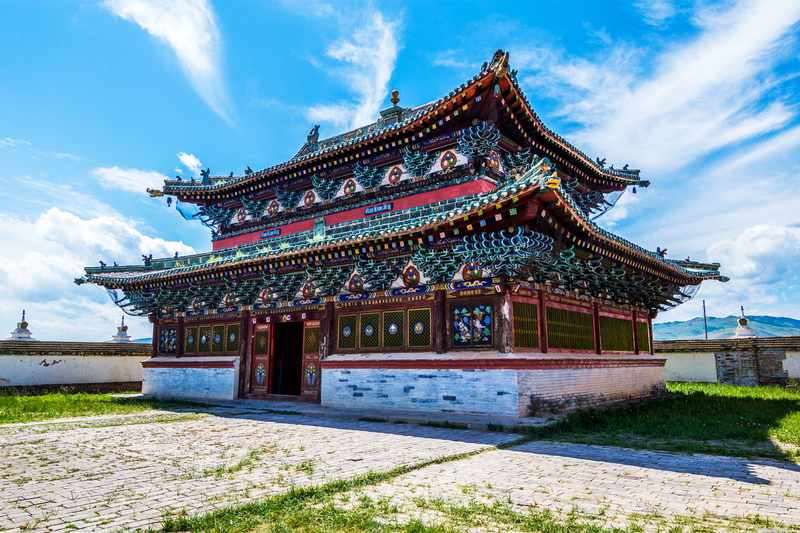 The “Ice Festival” has been organized by the Governor’s Office of Khuvsgul aimag and Khuvsgul aimag Tourism Association, jointly for 15 years and it aims to introduce Mongolia throughout the world besides playing important role in developing the tourism. Therefore MB (Mongolian Bike) International Ice Bike Tour Association plans to contribute it by participating to the Ice Festival with bike tour challenge, the new kind of tourism and we intend to organize the tour, annually. Our Association is non-government organization that serves for public prosperity. The mission of the tour exists on contributing to the fights against the global warming, particularly, promoting the public awareness on saving water and decreasing the consumptions of vehicles and coal. MB (Mongolian Bike) International Ice Bike Tour welcomes you to the adventure tour that will bring you unforgettable memories in your life. 235 euro (per biker) from your tour fee will be dedicated to the contribution of the fights against the global warming.